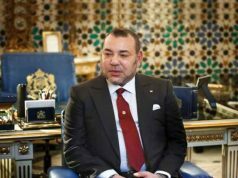 Rabat - King Mohammed VI has reiterated his unwavering support for the Moroccan government’s decision to introduce mandatory military service. 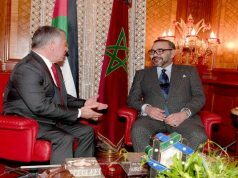 Rabat – King Mohammed VI has reiterated his unwavering support for the Moroccan government’s decision to introduce mandatory military service. On Friday, the military service bill was part of the King’s agenda at the opening of Parliament’s fall session. The King chaired the opening of the first session of the third legislative year, marking the gathering of the tenth legislature. Representatives of both Parliament houses, the House of Councilors and the House of Representatives, were in attendance. Responding to one of the main concerns voiced by some youth, the King said that no one will be exempt from military service irrespective of social status or level of education. 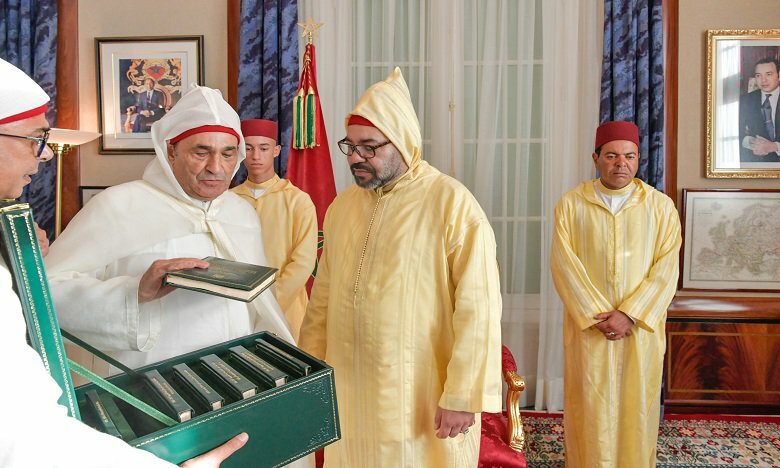 “With regard to performing military service, it must be emphasized that all the Moroccan citizens concerned–without exception–are equal, regardless of social background, diploma or education,” said the King. The draft’s approval in August sparked confusion among the public, as the only indication that mandatory service would be reintroduced came just two days prior. 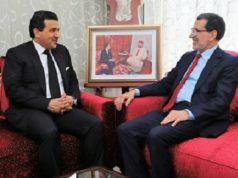 Bill 44.18 on mandatory military service says that all Moroccan youth between the ages of 19 and 25 will spend 12 months participating in military service unless they are exempted for extenuating circumstances, such as physical or mental illnesses and those who support their families financially. After the bill was approved, the King issued a statement in support of military service; the statement emphasized that the obligatory service would aim to promote patriotism in youth. Article 6 of Bill 44.18 on mandatory military service says that conscripts will be awarded grades according to the Royal Armed Forces’ current hierarchy standards. 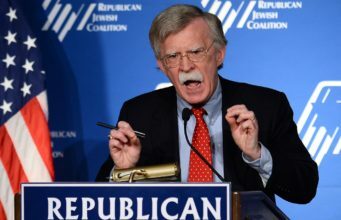 Conscripts will also receive MAD 2,000 each month, but they will not be able to collect the reward until the conclusion of the 12-month period. At the time, every 18-year-old Moroccan man had to visit the qaid (governor) of his region, who evaluated whether he was qualified for the military. Men with physical illnesses were exempted from participating in the national military training. 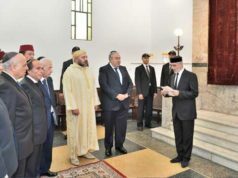 The measure aimed to increase conscripts’ skills and aid in their contributions “to the development of their country.” Morocco reduced the length of service to 12 months in 1999 and abolished military service completely in 2006. Reinstating mandatory military service is part of a long list of reforms the King has implemented in search of a solution to the ongoing unemployment crisis in the country. 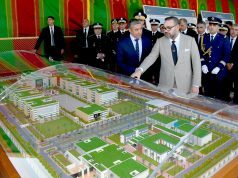 Vocational training and education have been the main priorities in most recent speeches of King Mohammed VI. He has said that vocational training aims to integrate youth into a new technical sector, and practical applications of the skills they learn will enable them to find employment. “Vocational training is a powerful lever for employment, provided it receives the attention it deserves and so long as it is given a new status as well as a broader scope,” said the King. Since it was established in 1974, the Office of Vocational Training and Employment Promotion (OFPPT) has welcomed hundreds of students annually for training in several fields. There are several specializations available through OFPPT, including communications, business, IT, administration, and automotive mechanics. There are public training institutions that offer vocational training throughout the year across the country.